You’re invited to a Women’s Equestrian Retreat and Adult Horse Camp at Meadow Creek Mountain Ranch! You spoke, and we listened! 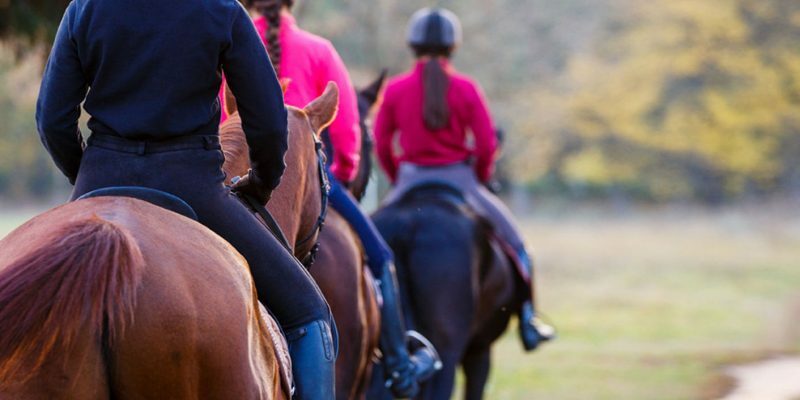 We’re pleased to announce that our Women’s Equestrian Retreat now INCLUDES Lodging! Plus, you can reserve your spot with only $100, or purchase a full event ticket and SAVE $50! ✅ Meet horse-loving women of all levels for four days of celebrating all things horse. ✅ No pressure, low-key riding opportunities, geared towards where you are in your riding journey. ✅ Either ride the most challenging trails, or just enjoy some quiet bonding time with your horse or one of our beginner-friendly mounts. Either way, you’ll spend quality time learning to connect with your horse. ✅ Have fun with arts & crafts, movies, campfires and delicious meals from our on-site cafe! ✅ Lodging from private cabins and lodge rooms to rustic campsites available. Topic Discussion Saddle fitting. Campers are invited to bring their own saddle for this discussion of the differences in fit for humans. Everyone will get to try different saddle types to feel the difference! Topic Discussion How to connect with horses. An exploration of different ways to connect with a horse in the stable and on the ground. Open Time Swim, Crafts, Read, Nap! 7:30PM Campfire with S’mores, singing, and silliness! $450 includes 4-day camp, all activities and meals prepared at our delicious Crazy Horse Cafe, and lodging in our hotel-style mountain lodge. Reserve your spot with $100 (balance due upon arrival) or purchase a full event pass in advance and save $50! Only 12 spaces available for this unique opportunity. Reserve Your Spot ASAP. Click here to navigate to our booking portal.